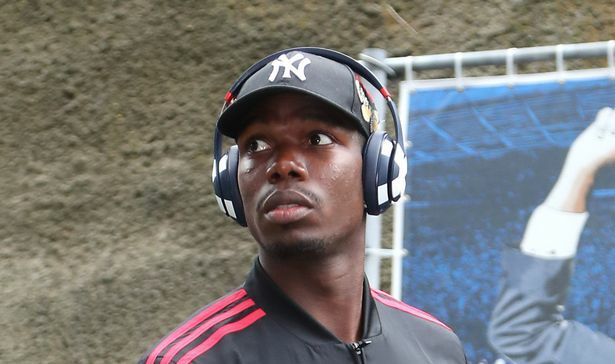 A former Premier League ace, Stan Collymore, has slammed the 28-step penalty technique of Manchester United midfielder, Paul Pogba. Pogba opened scoring in Unitedâ€™s 2-1 win over Everton at Old Trafford last weekend in the Premier League encounter, only by converting the rebound after his spot-kick had been saved by goalkeeper, Jordan Pickford. Collymore, however, believes that the France internationalâ€™s penalty run makes no sense, adding that it was terrible. Writing in his Mirror column, Collymore said: â€œPaul Pogbaâ€™s penalty run up is dreadful. It makes no sense and is just showboating. Man United will take on Bournemouth in their next Premier League fixture this weekend.